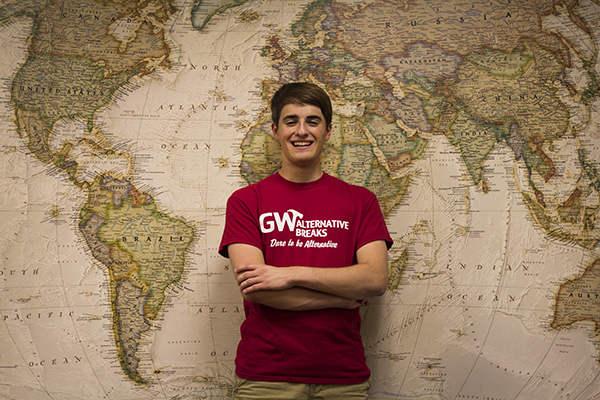 Stories from the January 29, 2015 issue of the GW Hatchet. A suicidologist will visit campus Thursday to hold a session about mental health awareness, as student leaders have continued to call for more attention to suicide and mental health. Eyelash extensions have become more popular in the beauty market, with customers lashing out in salons from New York City to California and recently, the District. K.P. Murray opened Elle Lash Bar in 2012. The clues only get more baffling. The clock is ticking. You rip apart suitcase after suitcase and book after book. You only have seconds left to crack the code on the safe. 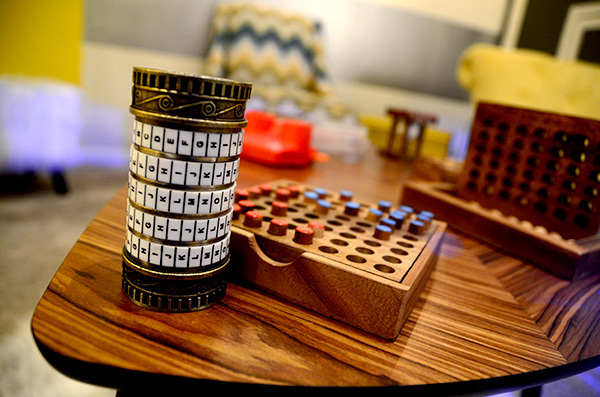 This is Escape Room Live D.C. – a tourist attraction in Georgetown. What’s the best music festival for you? It seems like every year there are bigger, better U.S. music festivals to choose from. But for most music-lovers, the options dwindle as the costs add up: transportation, lodging, food and general admission wristlets can quickly ruin your budget. 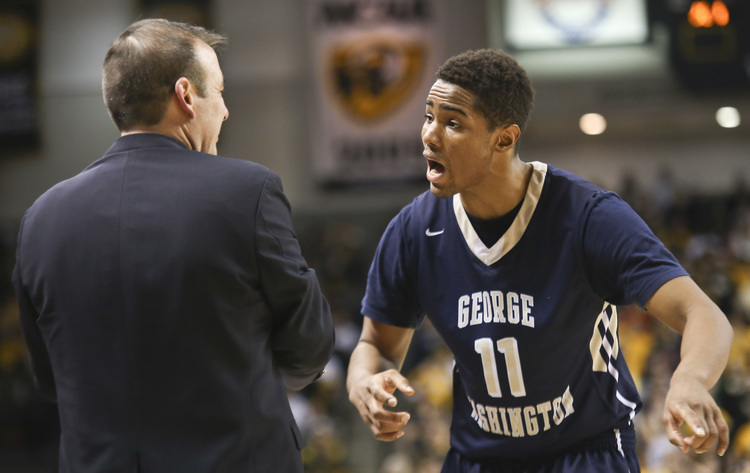 Prange has become the third piece of GW’s imposing frontcourt. She is the third-leading scorer and rebounder on the team, after junior Jonquel Jones and sophomore Caira Washington. The game was a battle for first place in the Atlantic 10 between two teams known for outstanding defensive play. By the end of the night, the “havoc” was the clear winner. Radio may not be the most popular medium for today’s journalists, but at GW, a radio host is looking to make sure that it stays relevant. At the Cyber Security Policy and Research Institute, the research and events held by faculty and students from all 10 of GW’s schools is attracting more attention from federal officials and news media. Students who signed up for the trip, which would have included helping rebuild parts of the country hit by Typhoon Haiyan in 2013, will not receive a refund for all of the $800 personal fee.